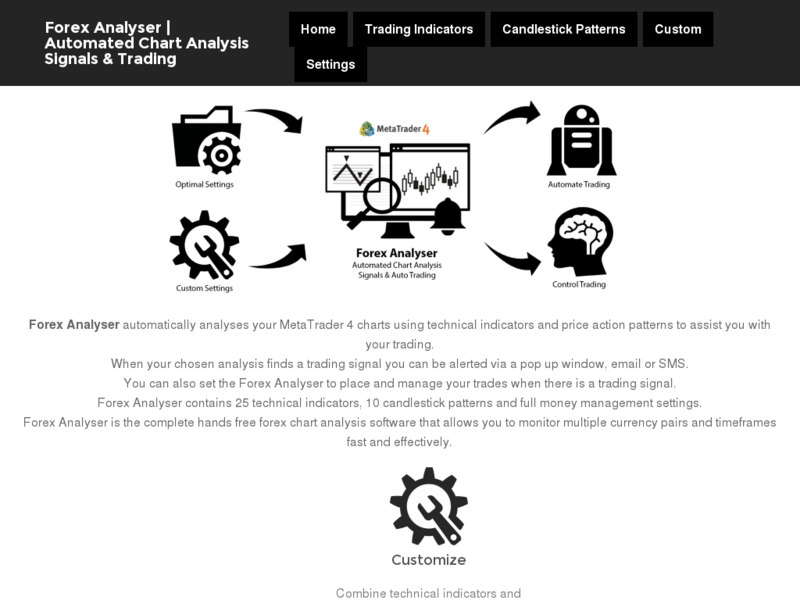 New Forex Chart Analysis Software With Many Built In Features To Alert Trader To Signals Based On Indicators And Price Action. Excellent Trading Tool Suitable/useful For All Traders. 50% Commission.